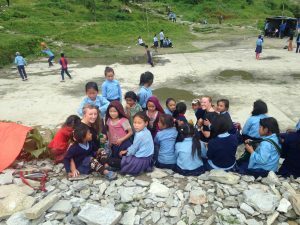 Since 1979 we have been taking groups of young people to the remote mountain village of Barpak in Nepal. 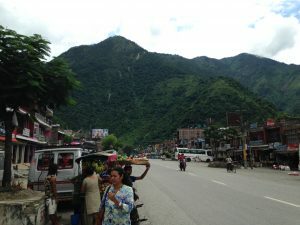 The young people spend 8 days hiking to the village which sits 6,200 ft above sea level. Once arrived they spend their time living and working with the local community. Over the years our groups’ fundraising and volunteering efforts have supported the village to develop. On Saturday 25th April 2015 a powerful earthquake hit Nepal. Thousands died, and thousands more were injured and made homeless. Those young people who had been on our trips will know Durbar Square in Kathmandu, a world heritage site, which was reduced to rubble. The epicentre of the earthquake was just 5 miles from Barpak. 90% of the village was destroyed and many were dead. The football pitch that we had helped to build was used to set up temporary shelters for families and as a landing site for aid helicopters. 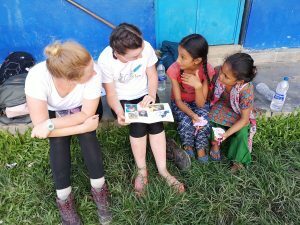 The people of Nepal have welcomed and inspired our young people throughout the years, so we set up a campaign to support them. 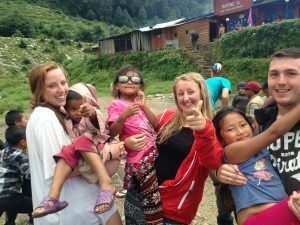 Have a look at this video that was filmed and edited by one of the 2017 Nepal Adventurers!